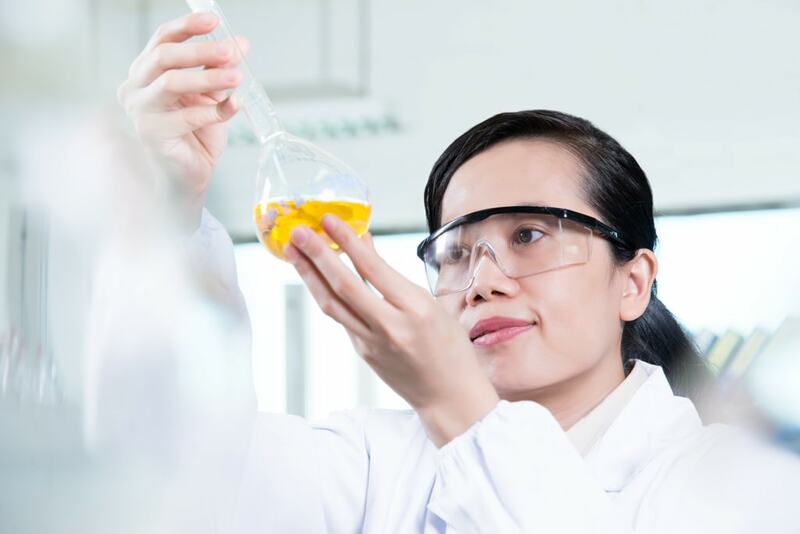 We are dedicated to achieving the highest levels of quality in product development. 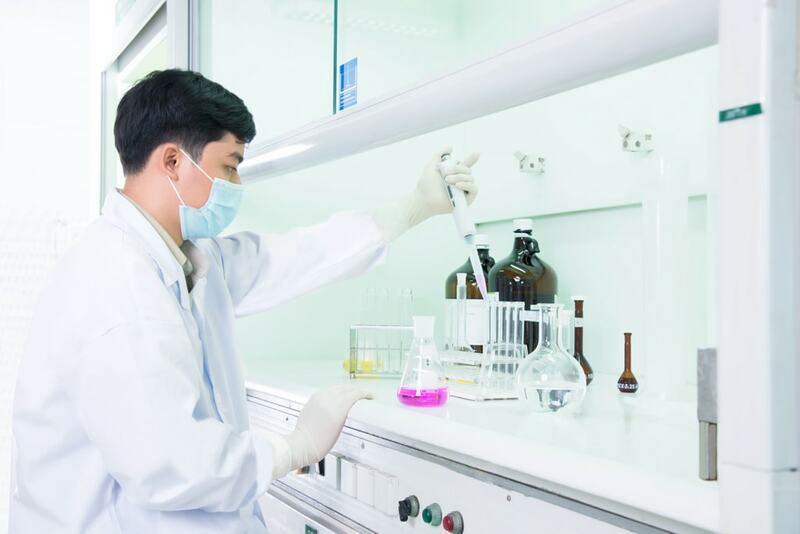 Quality Assurance and Quality Control are integrated into all services and operations that support our business. 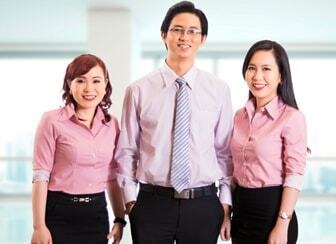 We strive for quality excellence in all we think, say and do. 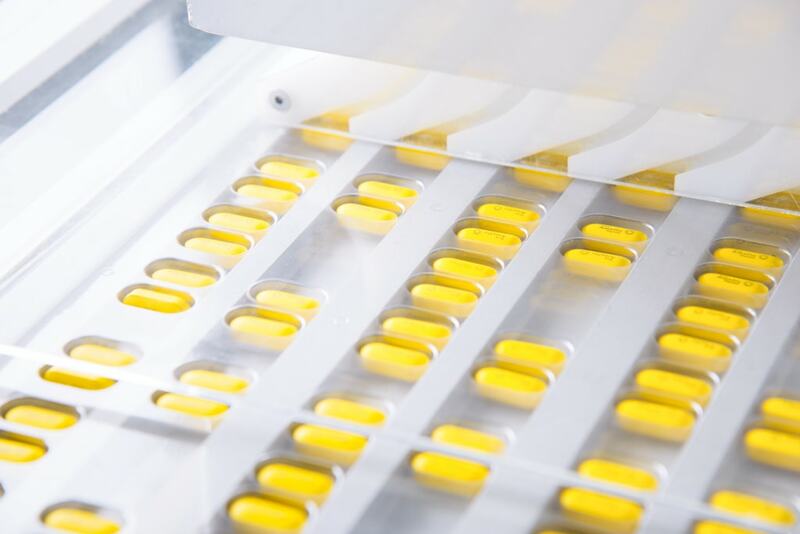 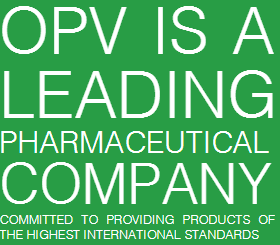 For over 65 years OPV has been developing leading Pharmaceutical products in Vietnam. 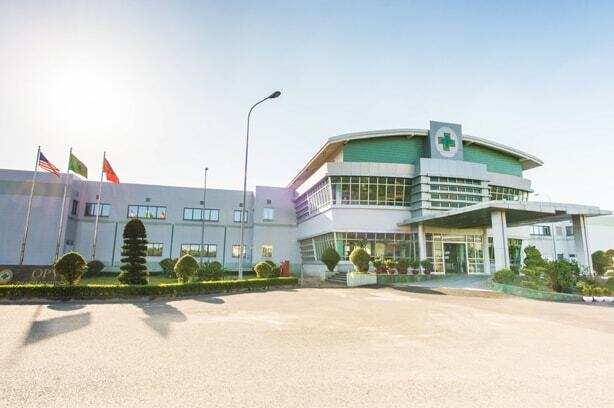 The business was founded in 1950 as a retail pharmacy in Hue, Central Vietnam.